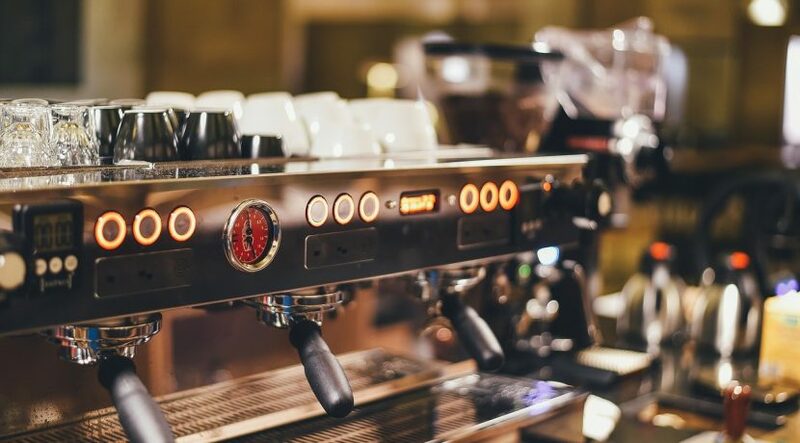 Chances are, you don’t clean your coffee maker as often as you should. In fact, a study found that people don’t consider their coffee maker a hot bed for bacteria and mold, but (surprise!) it totally is. The study also found that your appliance’s reservoir probably has a higher germ count than some spots in your bathroom. Yikes. 1. Wash removable parts after every use. “This is important because it helps remove coffee, grinds and oil that are left behind,” says Forte. “You can hand wash at the sink with warm and soapy water, but usually the pieces are dishwasher-safe. And don’t forget to wipe down the outside and the warming plate where spills can burn on.” She also recommends leaving the reservoir’s lid open use so it can dry out completely after each use (germs love moisture!). 2. “Decalcify” your machine every month. 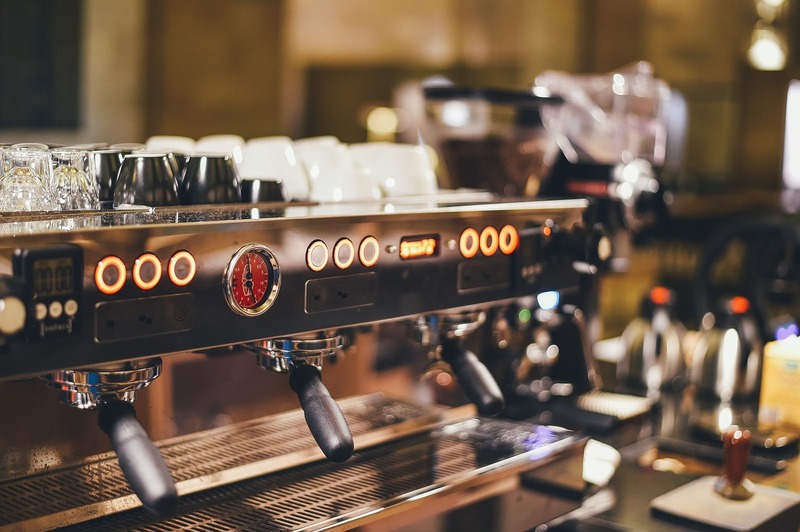 Over time, hard water minerals can build up in your machine’s inner workings, and you may notice that your coffee takes longer to drip. To get things back in tip-top shape, you need to cleanse and “decalcify” the machine. Fill the reservoir with equal parts vinegar and water, and place a paper filter into the machine’s empty basket. Position the pot in place, and “brew” the solution halfway. Turn off the machine, and let it sit for 30 minutes. Then, turn the coffee maker back on, finish the brewing and dump the full pot of vinegar and water. Rinse everything out by putting in a new paper filter and brewing a full pot of clean water. Repeat once. 3. Make your carafe sparkle again. You should always wash your carafe after each use, but if it’s looking dingy over time, fill it with warm, sudsy water and a little rice. Swirl the mixture to loosen any gunk. Use a scrub sponge to remove debris and rinse well.